Цена 98 - 10118 грн. 2 499 грн. 2 565 грн. The 12 to 24" AtomFLEX HDMI (Type-A) Male to HDMI (Type-A) Male Coiled Cable lets you tran..
Разъем В: HDMIАртикул: SL0018Внешний диаметр: OD:4.5mmВерсия: HDMI 1.4..
Тип: HDMI flat line (Версия 1,4)Длина кабеля: 30 смОбщая длина: 35 смИнтерфейс: HDMI (папа)-HDMI (па..
Комплект аксессуаров для мониторов Shogun/Ninja Inferno & FlameКлючевые характеристики:Жесткий к.. 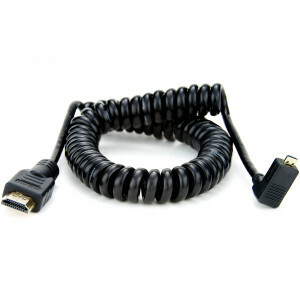 The 16 to 32" AtomFLEX HDMI (Type-A) Male to HDMI (Type-A) Male Coiled Cable lets you tran.. The 19.7 to 25.6" Full HDMI to Full HDMI Coiled Cable from Atomos is coiled to p.. This Atomos AC Power Supply is compatible with the Atomos Ninja 2, Ninja Blade, and Samura.. 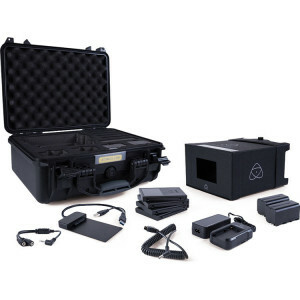 This is a 9V, 3A AC Adapter, from Atomos, designed specifically for the Shogun Recorder/Mo.. The Atomos 5D Mark III Battery Adapter for Atomos Recorders will let you use Canon 5D Mark III-compa.. The Spare D-Tap Dummy Battery from ATOMOS is designed for ATOMOS Ninja and Samur.. 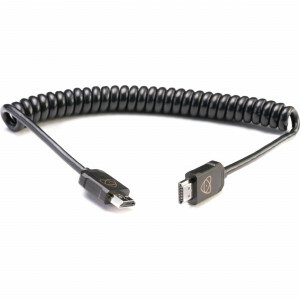 The Atomos D-Tap To DC Barrel Coiled Cable allows you to power your Shogun/Ninja Inferno a.. Charge any L-Series battery relatively fast with this 2A Fast Battery Charger from At.. The 11.8 to 17.7" Right-Angle Micro to Full HDMI Coiled Cable from Atomos is coi..
Pre-coiled cables such as the Atomos Coiled Micro to Full HDMI Cable can make for a cleane.. 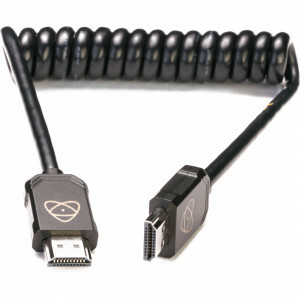 The 11.8 to 17.7" Micro to Full HDMI Coiled Cable from Atomos is coiled to preve..